Payday! Mayday! The mood for online shopping is on again. So what is your favourite online shopping site? 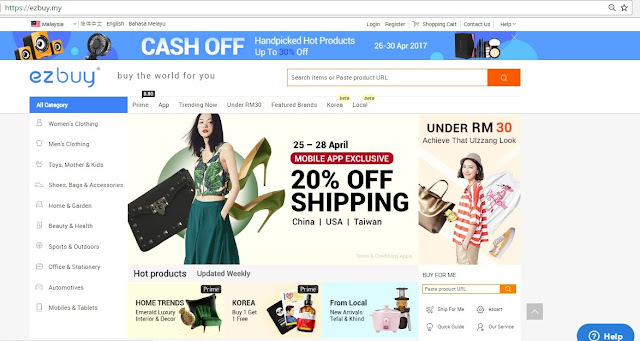 How about Taobao Shopping via ezbuy? Have you try it? Ezbuy has a great variety of trendy goods from all over the world to you directly, transforming the way you shop. You can now shop ‘overseas’ without actually having to take a plane all the while still enjoying an authentic local shopping experience, indulged by the myraid of choices, convenience and savings. 1. 4 times savings with over 10 million products with up to 70% off local. 2. One stop shopping solution that provide fast shipping, easy checkout no extra fees and hidden cost. 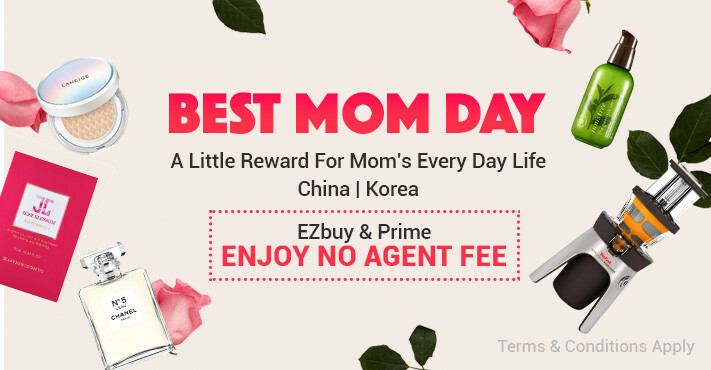 When you choose to buy items on ezbuy.my that are marked with the ezbuy label, you will only have to make payment once. The payment includes the price of the item, international shipping fee and local delivery fee. On our end, we inspect the product to ensure its quality and repack the parcel by removing excess packaging to make it less bulky, hence lowering the cost of local postage fees borne by you. 3. 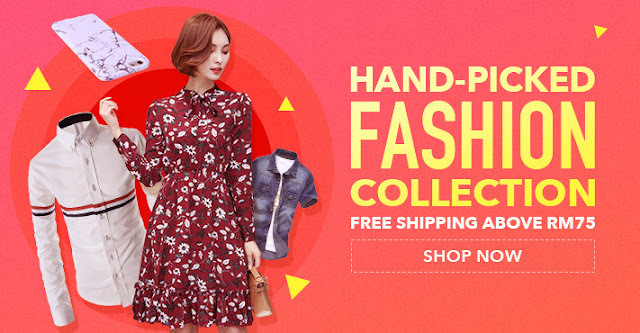 Lowest shipping cost – ship with Prime RM8.80 flat rate, weight and size doesn’t matter. Prime is a membership programme which guarantees your shipping fee to be fixed at a flat rate of RM8.80 regardless of parcel size, weight and quantity of items bought per checkout. Prime Labels are clearly marked on all Prime eligible items, with the Prime icon shown on the product page, ensuring easy identification. Prime membership is priced affordably at RM188 for a 1 year period, and users can get a trial for 5 days at only RM18.80. Prime members can also enjoy being able to put up to 42 items on their Prime wishlist if those items they want to purchase are not marked as a Prime item yet. 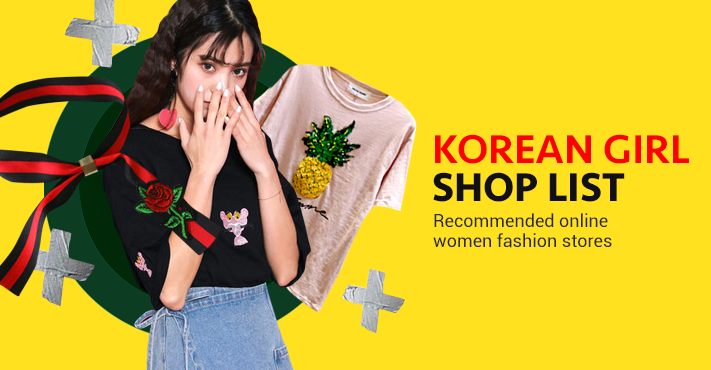 Haoduoyi: Haoduoyi brings us various collections of the latest trending European-style outfits including dresses, tops, t-shirts, bottoms and outerwear. Alcestis: What’s in Alcestis chic casual range of clothing items: funky streetwear staples, tops, bottoms and dresses. Jian La: This seller is known for minimalist accessories, consisting of earrings, hair accessories, rings, bracelets, necklaces and many other products. Pet Essentials: Dou Ma De Xing Fu Sheng Huo is a 5-star Taobao shop which specialises in pet supplies for dogs. They also have pet apparel, daily essentials and other pet accessories on their product catalog.